As more personal trainers and fitness coaches in Singapore provide mobile and in-home fitness services to their clients across the island, the question invariably arises: what fitness equipment is best suited for training clients who have no access to a gym, or for someone who prefers working outside a gym context, or for one who is constantly on the move? The choice of equipment have to be portable, compact, light-weight & convenient. These fitness equipment should be able to setup easily within seconds or minutes. They must also fit comfortably into a regular-sized backpack used by most Singapore fitness professionals – thus satisfying the criteria of being a “gym in a bag”. They must be versatile enough to provide a full-body workout and a wide range of exercises. They must be usable and applicable to all client types: including people of varying fitness levels. After much animated discussion and an exhaustive search on the Net, we finally shortlisted the following which we think are some of the best portable fitness equipment available around. 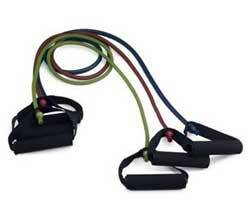 The humble jump rope is one of the most underrated piece of equipment in the fitness realm. Light, versatile and inexpensive, a single jump rope can help your client burn up to 1000 calories per hour, optimizes his/her cardiovascular fitness, tones all the major muscle groups of the body, and has the ability to maximize athleticism by integrating agility, coordination, timing, and endurance training. Not to mention that it is extremely fun and can be performed in countless variations and styles. Another inexpensive and highly portable piece of equipment that should belong to the “toolkit” of any mobile fitness instructor is the resistance band/tubing. Available in various resistance levels, the resistance band/tubing can effectively replicate any exercise in the gym, and has the added advantage of providing multi-directional resistance – something that no free weight can do. Also, they are great for functional training as they can be used to mimic real-life sports scenarios like punching, throwing, pulling and kicking. The Power Wheel is an advanced and revolutionary “Ab-Wheel” that comes with both handles and foot pedals to be used on either the feet or the hands. 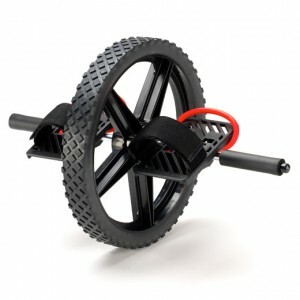 Commonly used as a “Core” trainer, the Power Wheel can also be used to work one’s shoulders, arms, upper back and lower body. 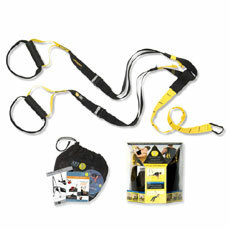 A great portable tool for any mobile fitness trainer when making house-calls! 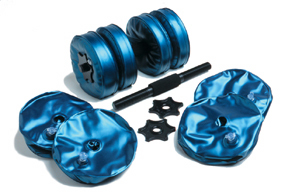 Think dumbbells that are portable, collapsible and water-filled, and you get AquaBells! When filled with water, AquaBells are basically dumbbells, but without the bulk and space-consuming features that usually accompany free weights. In all other respects, AquaBells function exactly like free weights, affording the fitness trainer a variety of exercise variations for the fitness client. 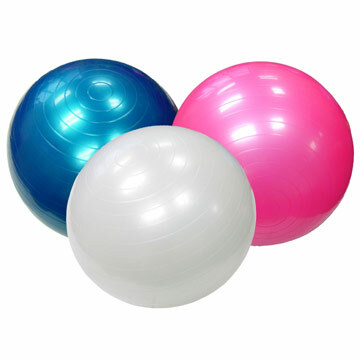 Stability Balls, or sometimes called “Exercise Balls”, “Physio Balls”, “Swiss Balls” or “Gym Balls” etc have been around for some time, and are most commonly used by physical therapists, exercises trainers and fitness coaches in a gym context. However, they are actually very portable, and can be easily deflated and carried along wherever one goes, and then inflated again in a matter of minutes with a pump when needed. This makes the Stability Ball a useful and portable device that can be used for core training, resistance-training or even aerobic training. 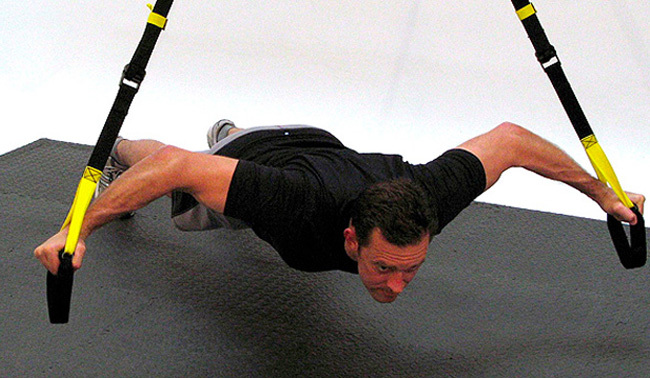 The latest fitness craze to hit Singapore must be TRX Suspension Training. As the name implies, the TRX Suspension Trainer is made up of a pair of elasticized straps that you fix to an overhead anchor point (eg. a bar or a doorway), and then make use of one’s own suspended body weight to perform a myriad of exercises. Not exactly a cheap piece of equipment ( it can cost well over S$300 apiece here in Singapore) the TRX Suspension Trainer is still a pretty useful and handy gadget for the fitness pro on-the-go. In conclusion, portable fitness equipment are very useful tools for the mobile fitness professional, and even for the fitness enthusiast who needs to keep up with his/her workouts while traveling, when on-the-move, both indoors or outdoors. The World Is Your Gym – Workout Anywhere/Anytime – Indoors Or Outdoors!! !